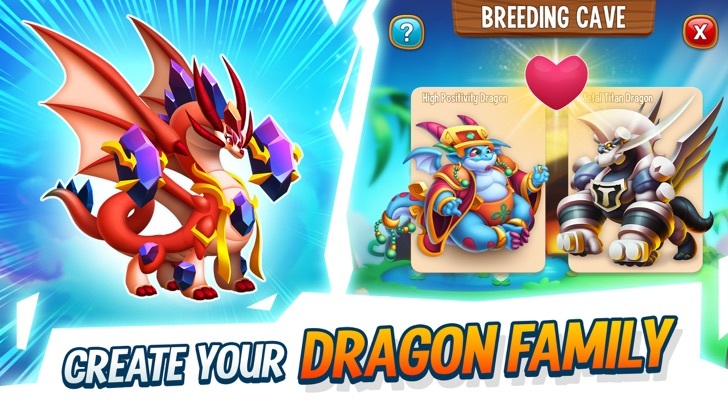 There's a new calendar with daily rewards you'll obtain just for entering the game! Check in every day to keep your streak and see how your daily rewards get better and better. 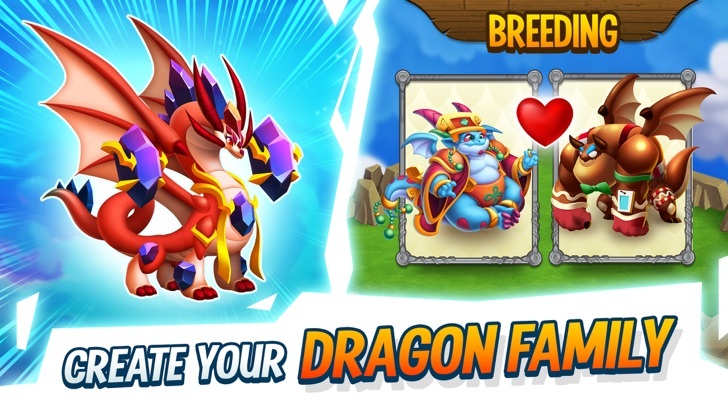 Enjoy a smoother experience: We've done some polishing to keep Dragon City as good as new!